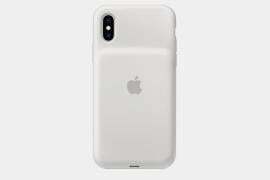 As Apple dished out the hotly anticipated iPhone 5S, Bissol is close on heels to announce a complementing mobile timepiece. 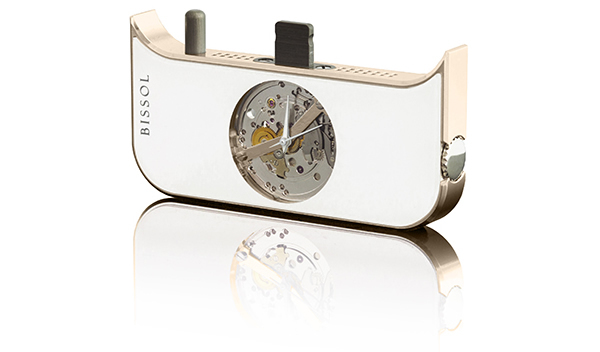 Renowned for launching the world’s first mobile timepiece for iPhone 5, Bissol is set to wow Apple users with the 2000 Calibre – a new time movement. 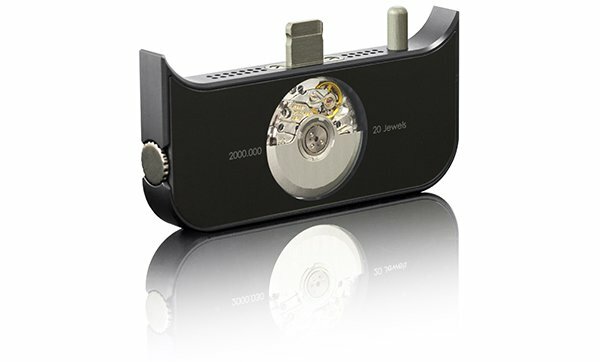 Designed to fit the new Apple phone along with its predecessor the iPhone 5, this mobile timepiece features an automatic mechanical Swiss movement which is suspended by a unique single bridge. This precision one-piece construction allows for an innovative approach to open movement design. 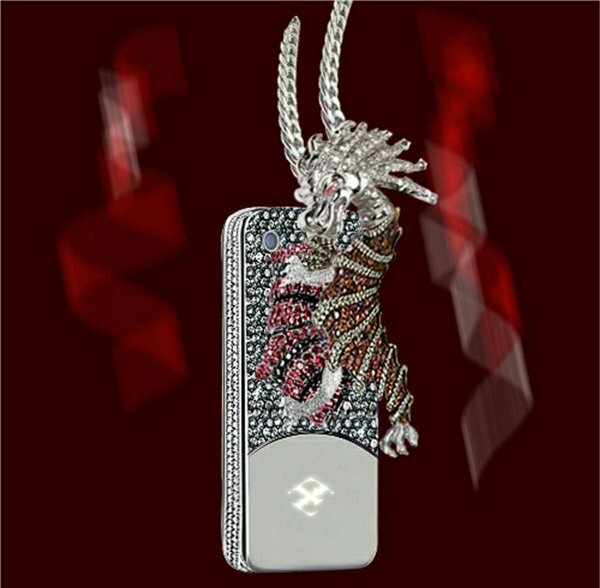 The device runs on a Swiss made automatic movement with 20 jewels. 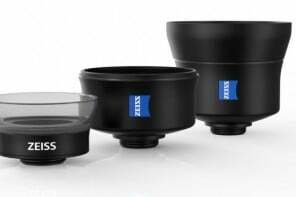 It sports a 28,800 A/h frequency and boasts of 40 hours’ running time. 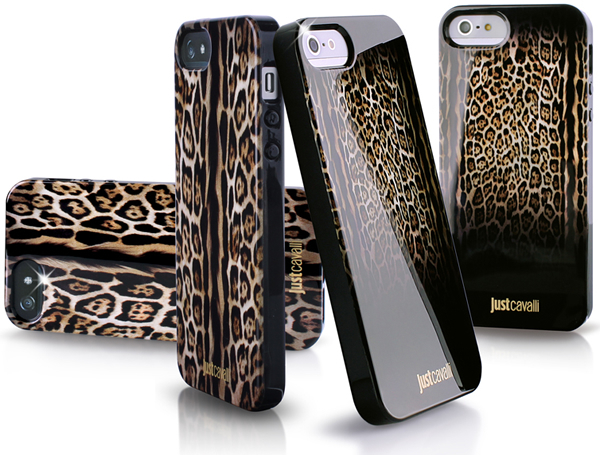 Also the new Calibre is available in tones that will harmonize with the colors of the new iPhone 5S. 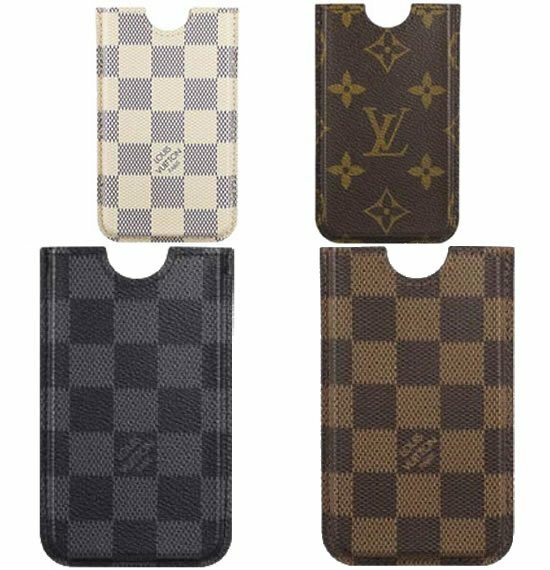 Pick from four anodized aluminum shades of Slate Gray, Space Gray, Gold, and Silver. 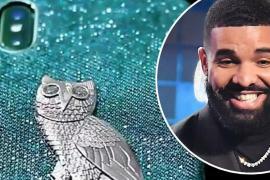 The makers have also chiseled a Rhodium plated brass version. 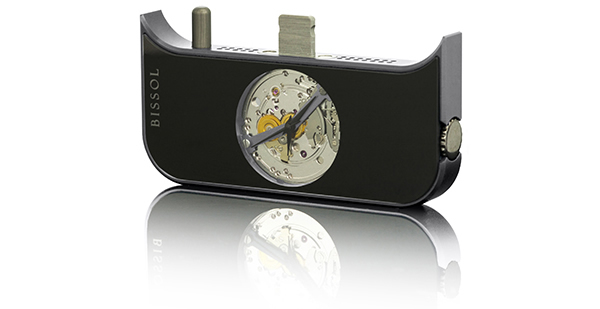 Add a dash of horological bliss to the new iPhone 5S with Bissol’s new 2000 Calibre. 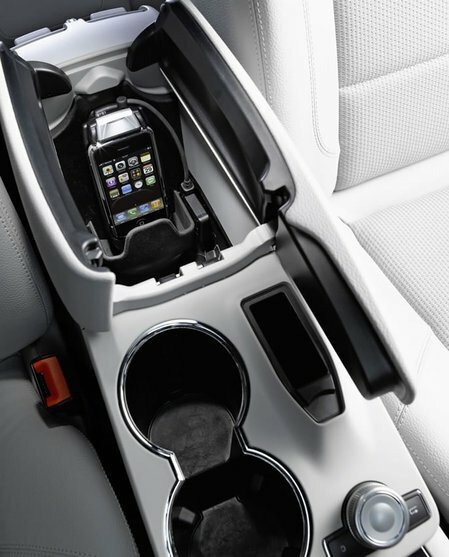 Bissol for iPhone5 2000 Series (aluminum) is available for $1,500, while the Rhodium edition is up for $1,940. 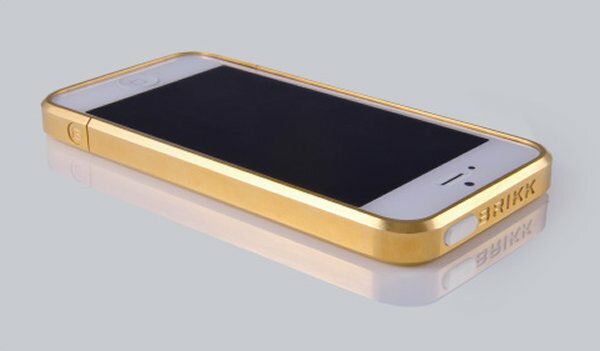 Though the Slate Gray, silver and Rhodium colors are available right away, the Gold and Space Gray will be released in about one month’s time. 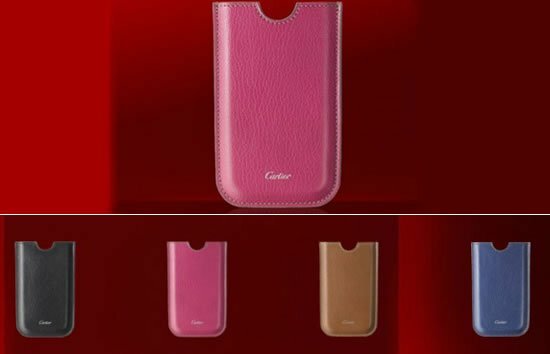 READ: Is this the most expensive iPhone case ever?